It’s September. The weather is getting cooler, the leaves are turning brown and the campus is collectively getting more stressed. But perhaps most significantly, we’re all getting sick of our dorms. Sure, that double in Bushnell or Wellness suite in Caples seemed like a good idea last April, but now that we are all settled in, we realize just how moldy our dorm is. Or just how much hair that one girl down the hall leaves in the shower. However, we’re stuck in these cells for the foreseeable future with only the bright white light of the housing lottery signaling our escape. However, to pass the time, why don’t we play another rousing round of the ‘What if this were a dorm?’ game to ease our housing woes? 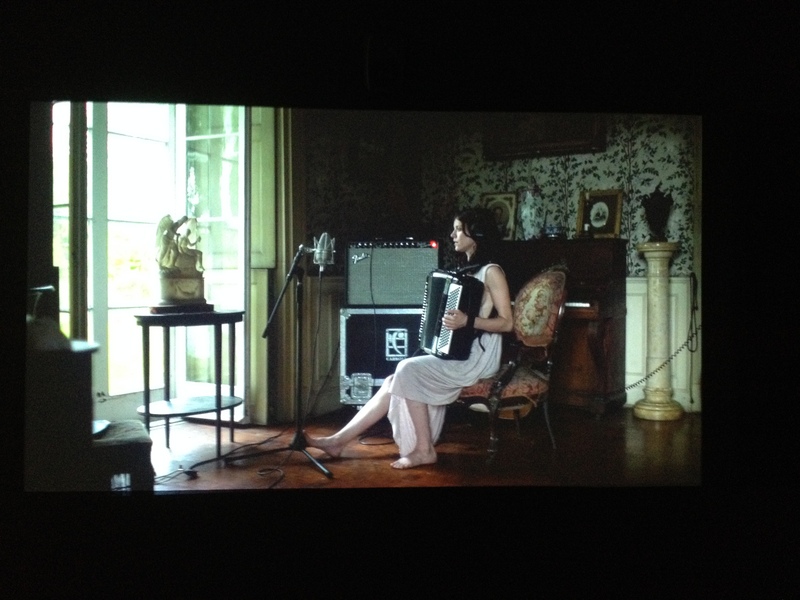 This Week’s Contender: The Ragnar Kjartansson Installation at the Gund Gallery. Added bonus: accordion music on infinite loop. I present New England Patriots Head Coach Bill Belichick making a PB&J. Which is exactly what I want right now. Don’t call the Cove I just called.